Following Beijing’s twice-a-decade conclave, a so-called “congress put” that had kept trading calm in the run-up is wearing off. Investors are getting anxious again as a shadow-banking crackdown roils bond and money markets. Equities look first in line for policy reassurance. 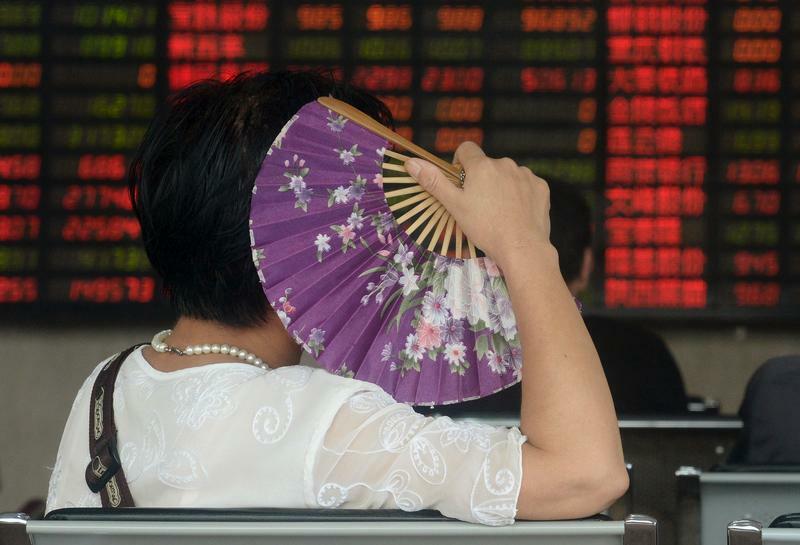 Bid yields on China's benchmark 10-year government bond touched 3.935 percent on Nov. 1 as traders told Reuters they saw signs of "panic" in the market. Yields have fallen back slightly since but remain at their highest levels since 2014. The 19th Congress of the Chinese Communist Party concluded on Oct. 24. Top policymakers said that efforts to contain excessive risk-taking in the financial system would continue next year, with hints of more regulations in areas such as interbank borrowing and wealth management products. China's benchmark CSI300 stock index is up over 20 percent year-to-date but has retreated slightly in this week.